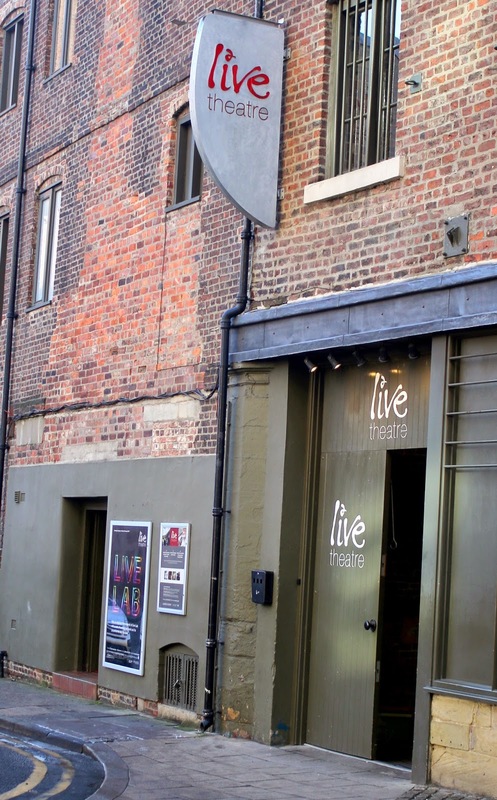 Live Theatre is playing host to a double bill written by Robin French, who wrote the screenplay for the recent BBC3 hit Cuckoo, produced by the new local company The Six Twenty. Director, Melanie Rasbrooke, was involved in the initial work in-development showings in London and wanted to bring the full versions to the North East. Choirplay is very much an ensemble piece that examines our need to buy things we don’t need. The cast of nine starts the show with a series of randomly spoken line such as “I bought a CD today as I was feeling unhappy. I put it next to the CD I bought last week” or “achieving my dreams is only a question of wanting it enough”. There messages are either a desire for material goods or what is apparently a better, more successful life. There are times when Choirplay comes across more as an artwork than a drama piece. It is unusual, working best when sentences are being completed by different actors around the room and, perhaps, less so when talking in unison. An exploration into the Ikea generation – it is a brave piece on consumerism. The second play, Breakfast Hearts, works much better as it unveils a set of values, which are unlikely to be shared by the audience, to comic effect. Sarah (Katie Powell) and Roy (Steven Blackshaw) are much in love but Sarah is hungry. She doesn’t feel a need to visit the shops nor does she fancy the corned beef in the cupboard, so she kills Roy and eats him instead. Breakfast Hearts quickly presents its darker core. Philip (Stan Hodgson) is missing his dead wife so his mate Gary (Chris Foley) suggests a dinner date with his wife Charlotte (Alex Tahnée) and, the now single, Sarah. During the meal they discuss cannibalism as if it is a normal state of play. Carving up the new members of staff and leaving body parts lying around is seen as a practical joke. Fortunately the disturbing nature of the subject matter is nicely countered by a dark sense of humour that had the audience laughing on numerous occasions. The silliness includes sawing workmate Marilyn (Amy Foley) in half and building a heart shaped swimming pool despite an inability to swim. The craziness is exemplified by an accountant with is rubbish at numbers but doesn’t feel there is a need to use a calculator. A nice part of the meal scenes is the reaction to the contents of their meal as they pick at their teeth. 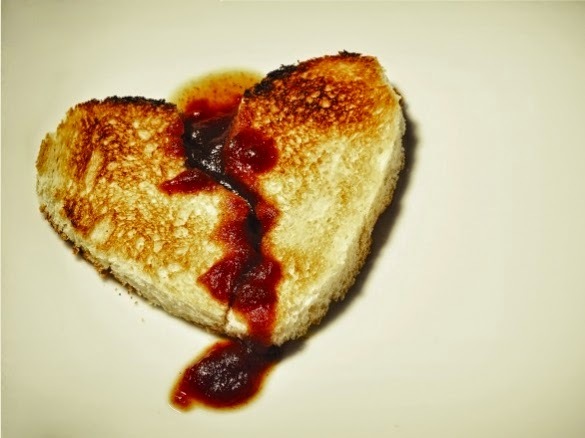 The young cast were entertaining and Breakfast Hearts worked well as satire. Provocative and engaging, I look forward to the next production by The Six Twenty. The double bill appears at Live Theatre’s Studio Theatre from Wednesday 18 February to Saturday 21 February at 7.30pm. Tickets for Breakfast Hearts / Choirplay cost £8 full price and £6 concessions and can be booked by contacting Live Theatre’s box office on (0191) 232 1232 or by visiting www.live.org.uk.